B1, B2, B3, and B12 Vitamins for Great Drinkable Source of Energy. Combined with our proprietary blend of herbs you will feel the enhanced immune and nervous system support. Lift Energy combines the great feeling of healthy energy with added stress support. As a dietary supplement, take 2 Tablespoons once a day with juice or smoothie. 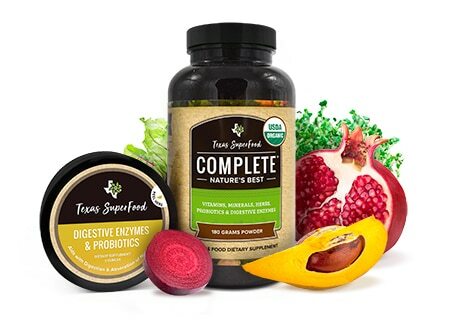 As a dietary supplement, take 1 Tablespoons once a day with juice or smoothie. Eleuthero Root, Ginkgo Biloba, Panax Ginseng, Astragulus Schizandra, Fleece Flower, Eucommia, Solomon Seal, Sergassi Seaweed, Ganoderma. 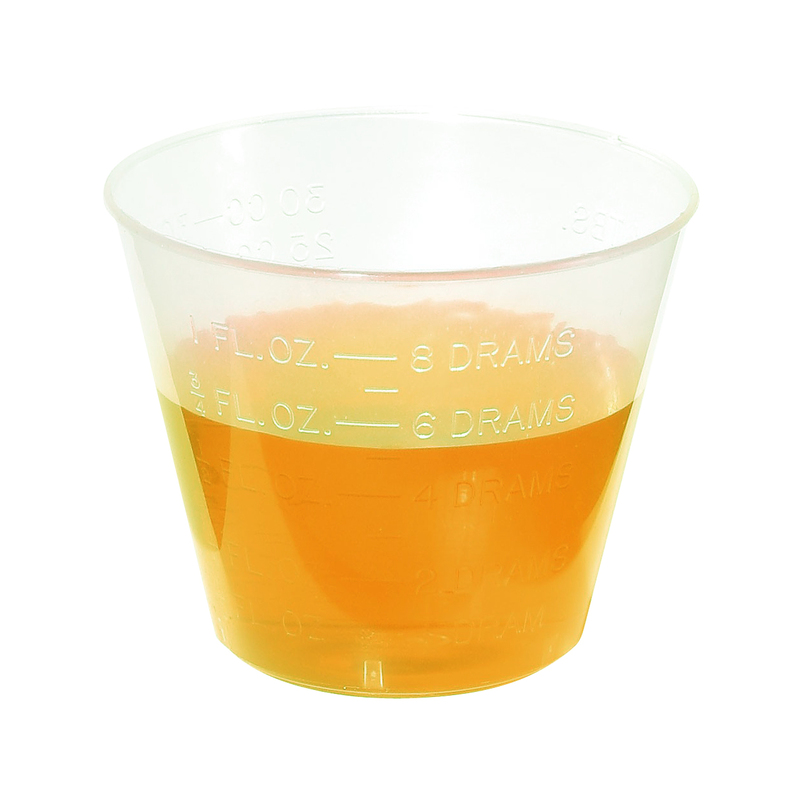 Other Ingredients: Purified Water, Xylitol, Natural Flavor, Potassium Sorbate (as a preservative) and Citric Acid. 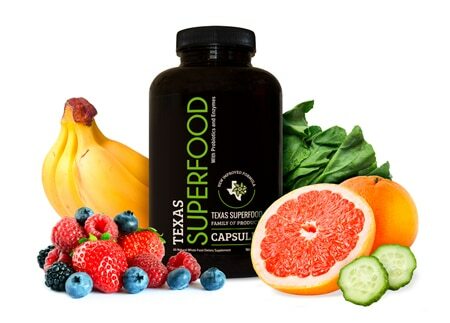 Suggested Use: As a dietary supplement, take 2 Tablespoons once a day with juice or smoothie. Energy Maximizing Herbs: With Eleuthero Root, Ginkgo and Ginseng, Lift Energy provides you with the daily energy you need. 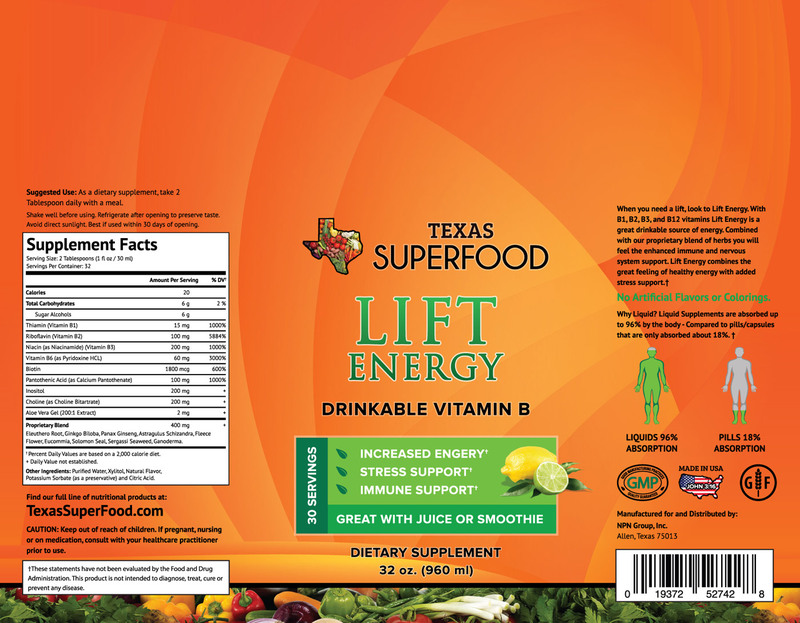 8 B Vitamins: With a full line of B Vitamins you will feel the daily impact of Lift Energy. Vitamin B helps your body convert glucose to energy. 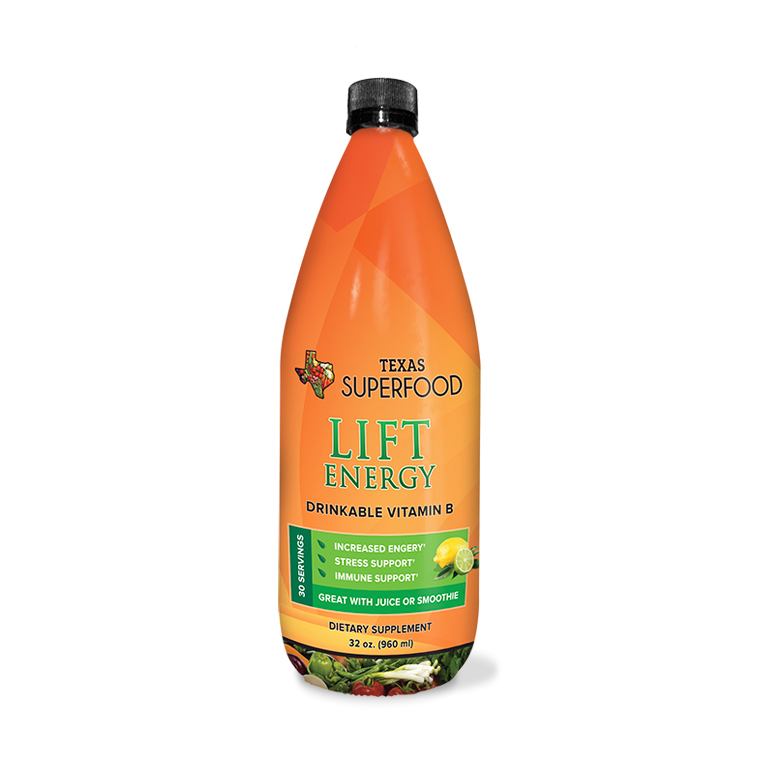 Promotes Overall Health: Cardiovascular health, healthy hair and skin, muscle growth and red blood cell formation are a few of the benefits Lift Energy promotes. Increased Focus: With herbs and vitamins to provide increased focus and cognitive function. Vitamin B6 can decrease irritability and anxiety.